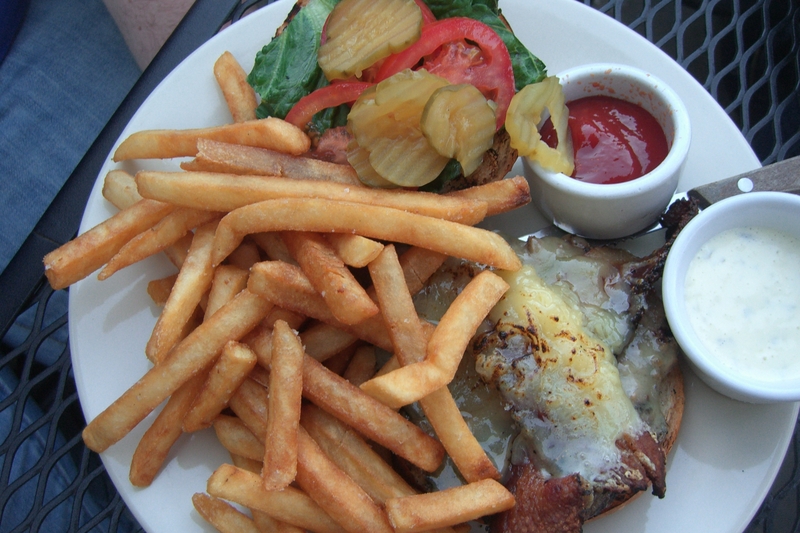 Looking for a nice new spot for a summer date night, or maybe a girl’s night out? 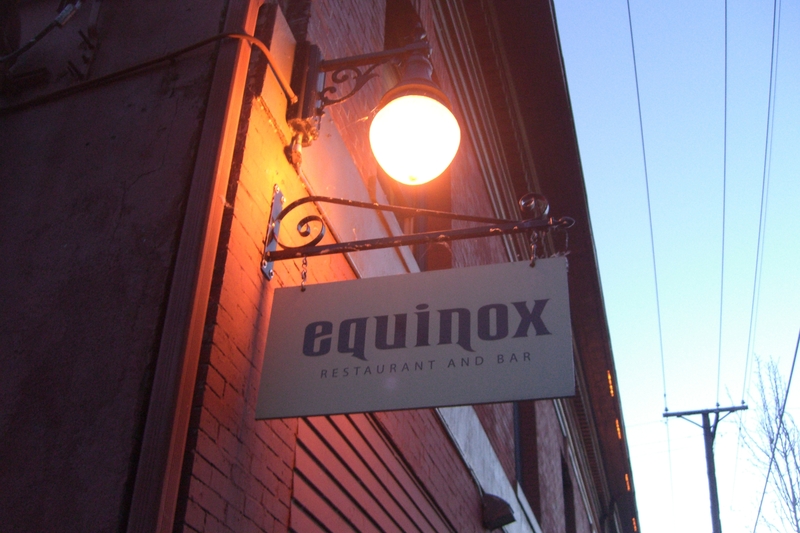 Check out this great little place right off of North Mississippi, called Equinox. They have a fantastic patio, excellent cocktails, and a very nice wine selection. On my visit I just had a couple drinks, so I can’t speak personally for the food, but what my friends ordered looked great. The prices are moderate (Entrees between $11-20, salads $7-8). Amiable post and this mail helped me alot in my college assignement. Thank you seeking your information.